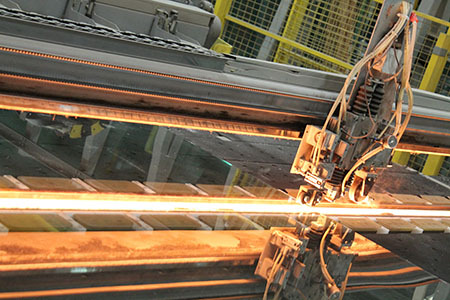 At N&C Glass, we are continually seeking new and innovative production facilities in order to further improve our service to our customers. We have already invested heavily over the last few years in order to meet the end to end needs of our clients. Other services we offer to our clients are stillage deliveries, electronic data interface (EDI) and electronic auto acknowledgements.